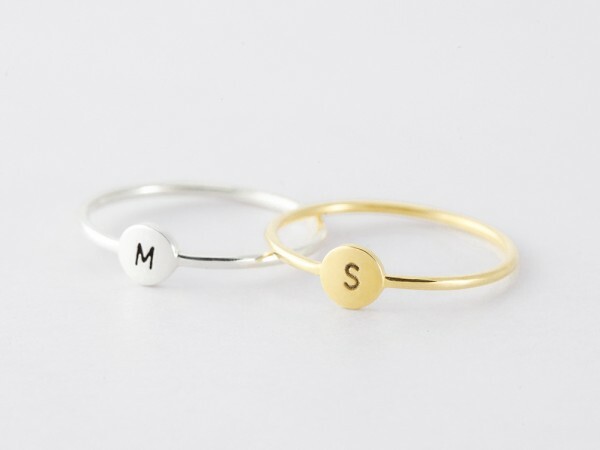 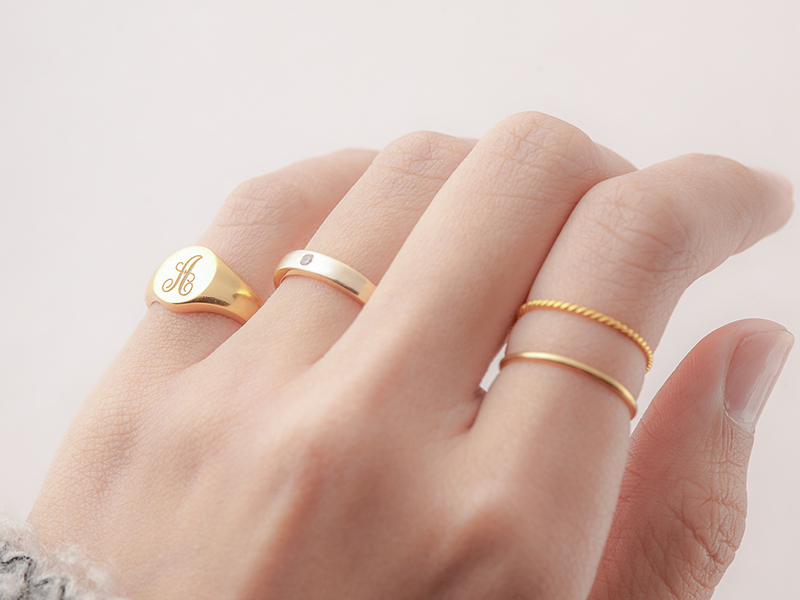 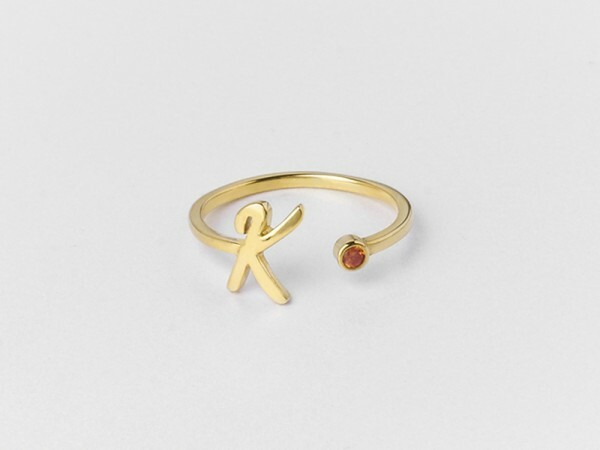 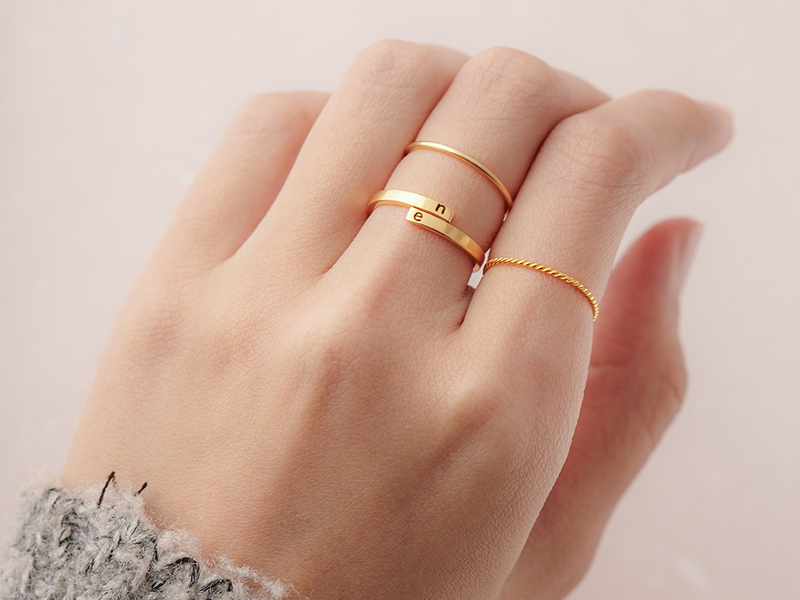 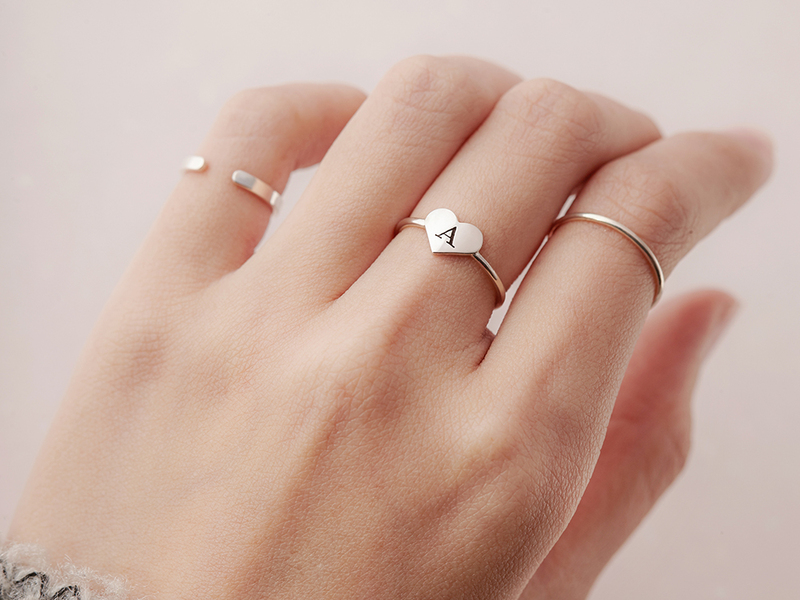 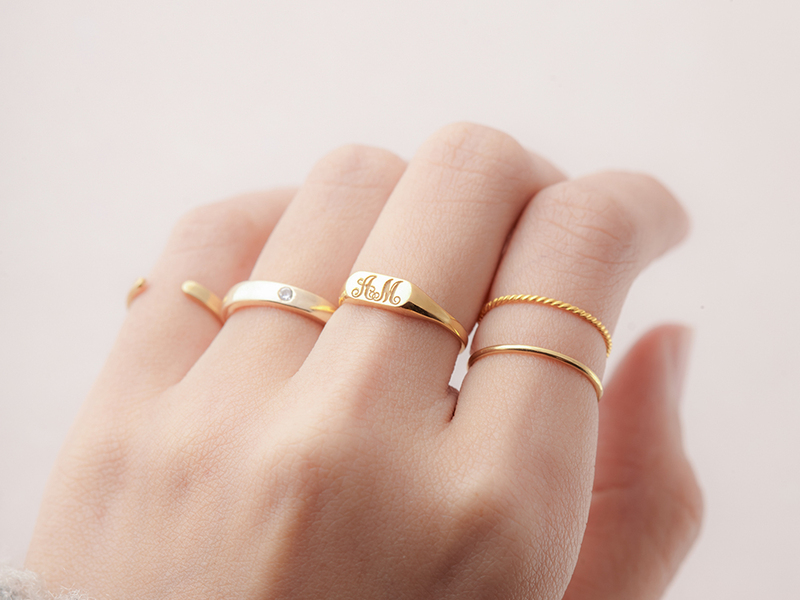 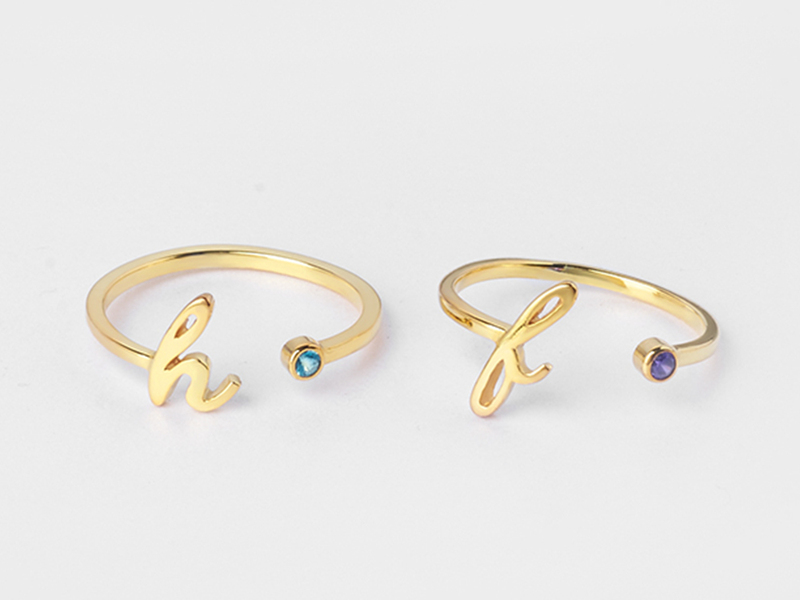 Our stackable initial rings are beautiful worn on their own and layed with other name rings. 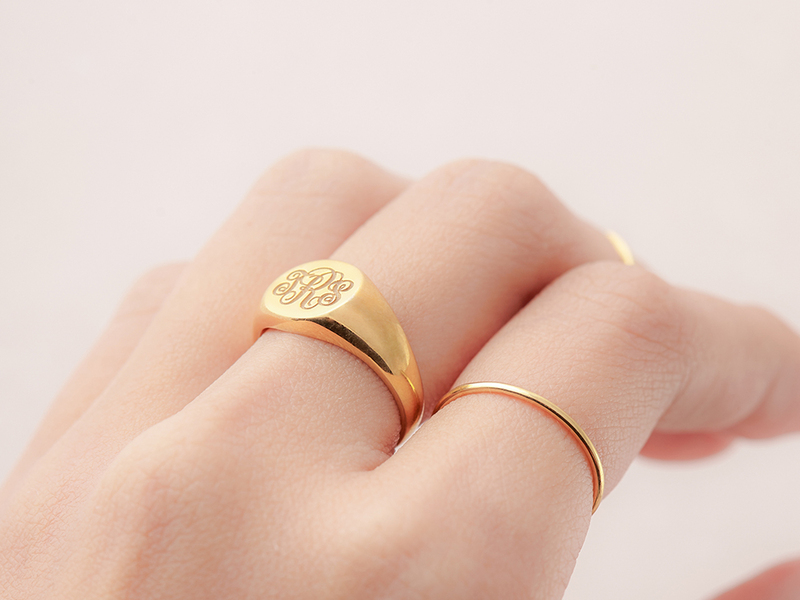 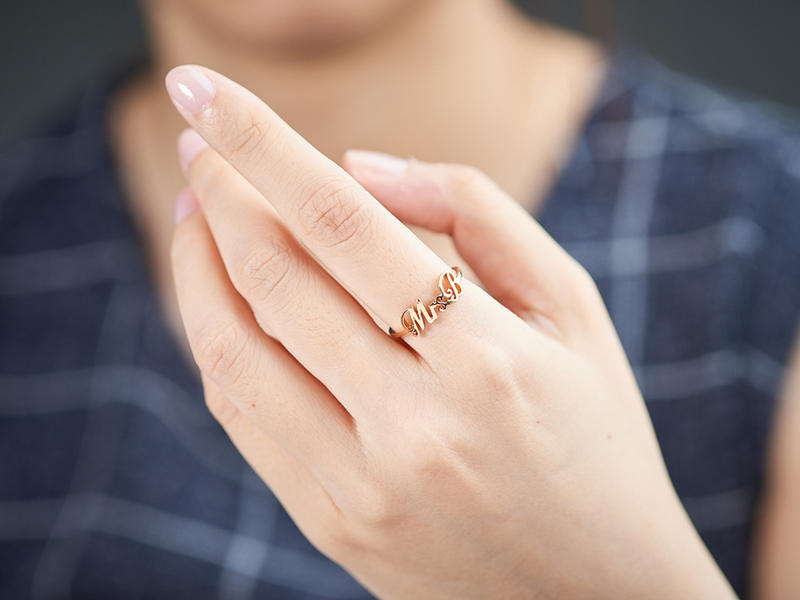 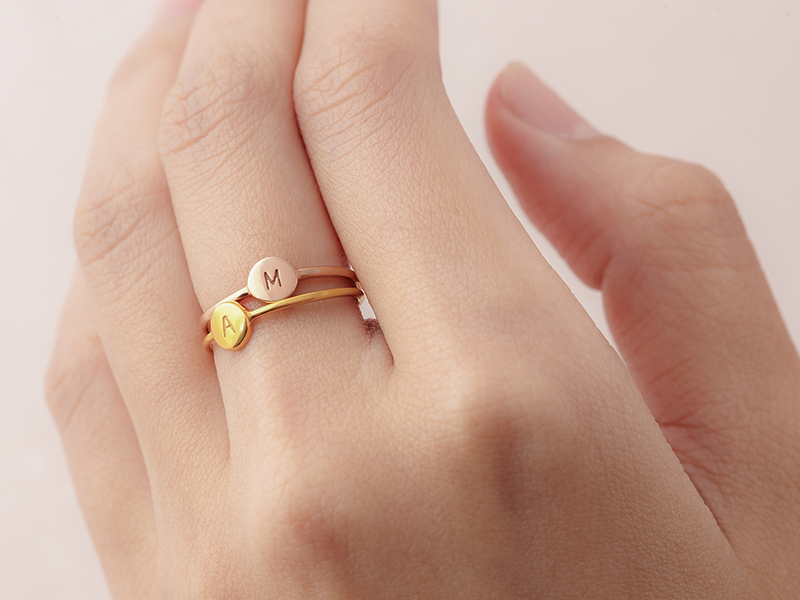 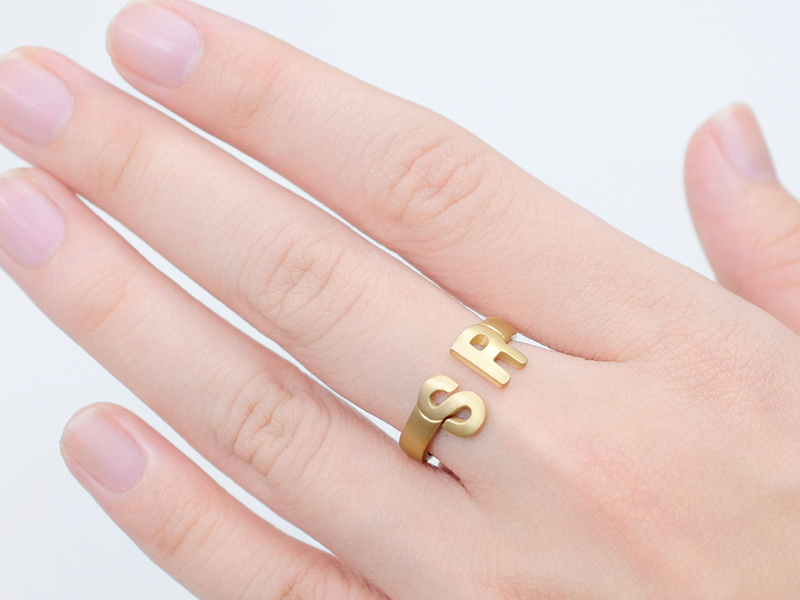 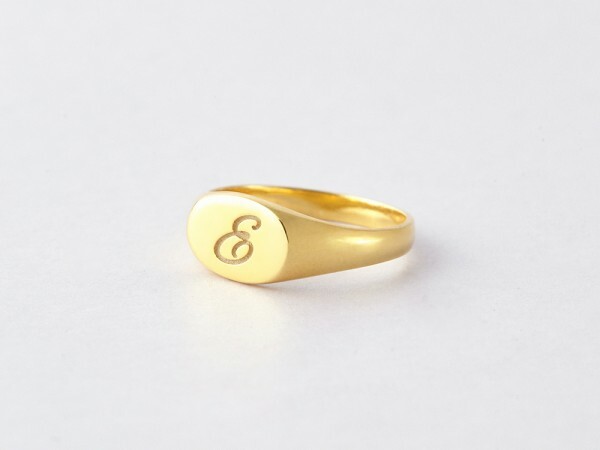 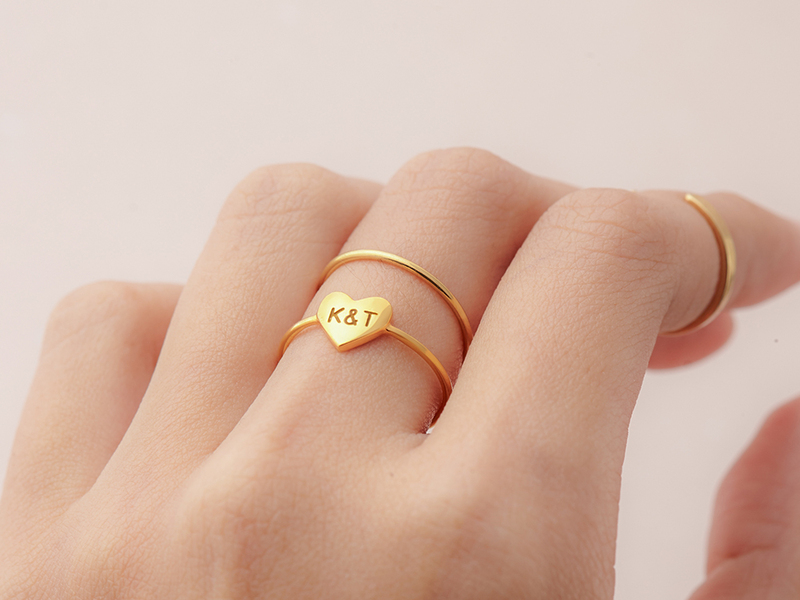 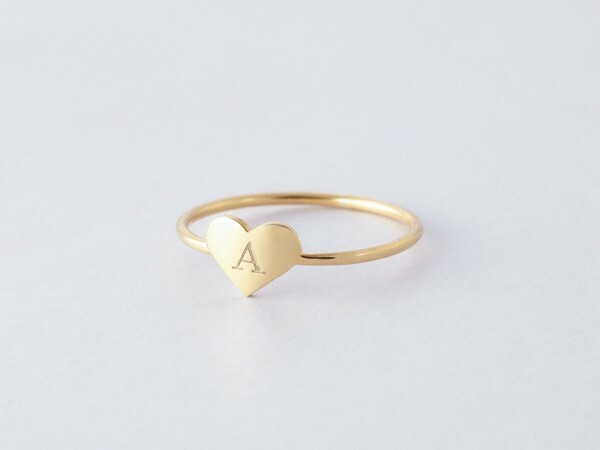 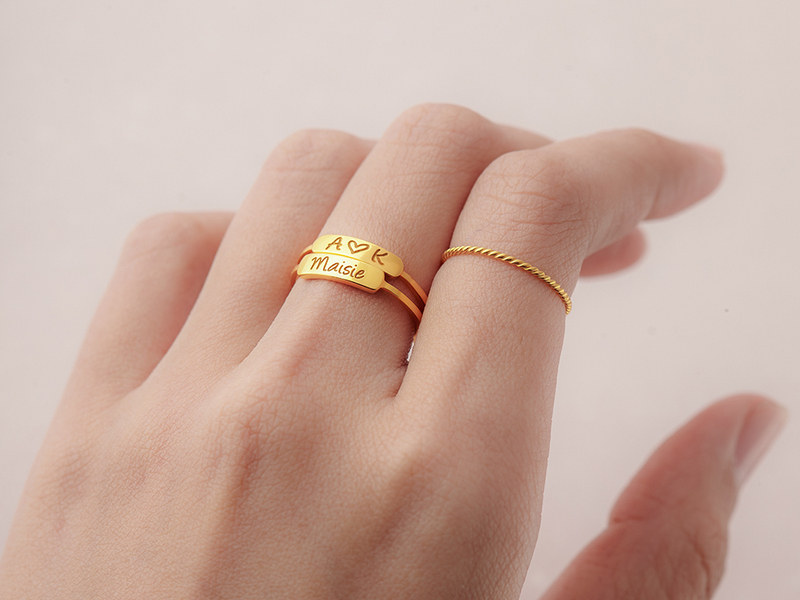 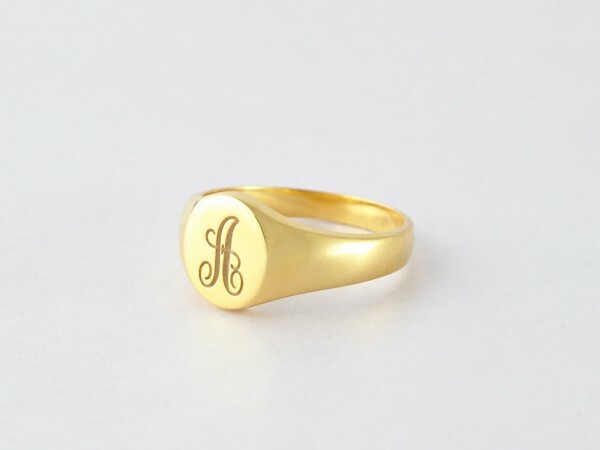 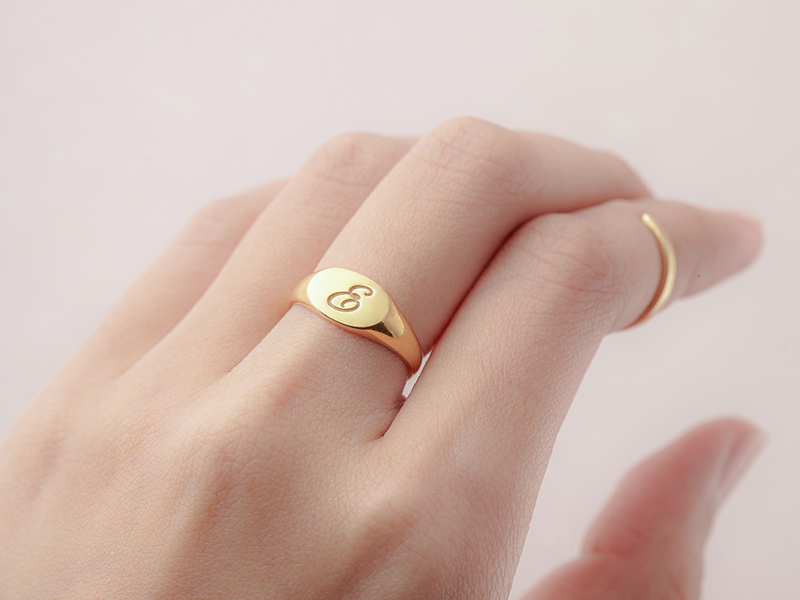 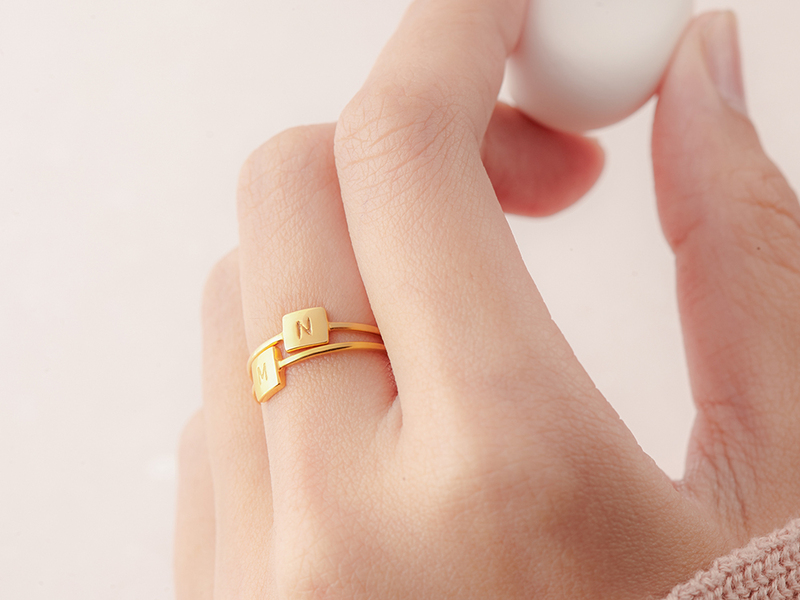 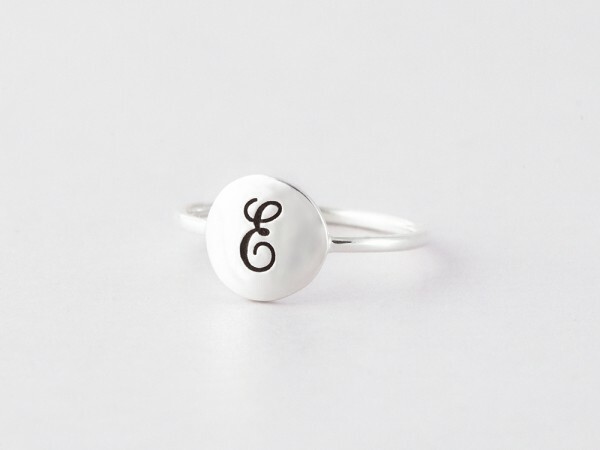 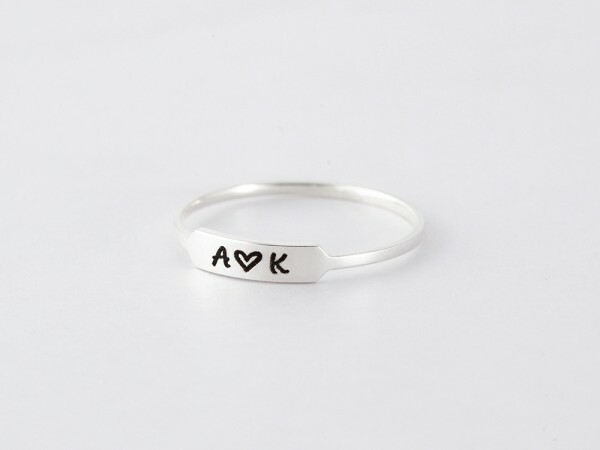 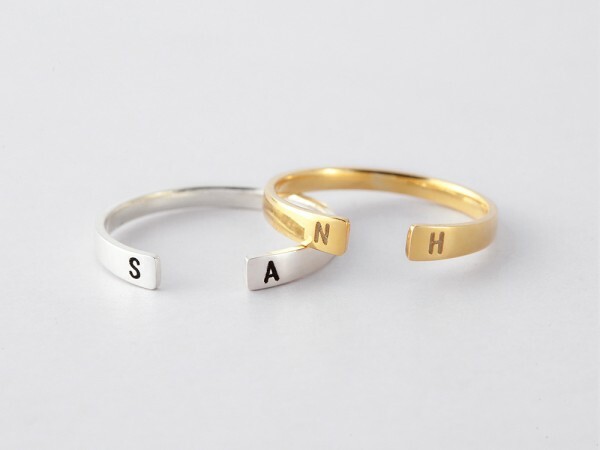 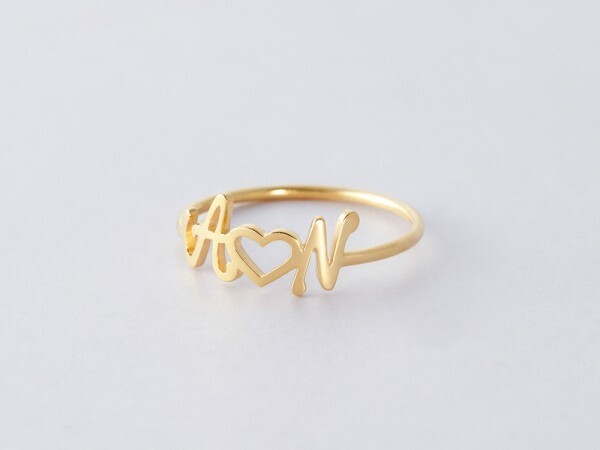 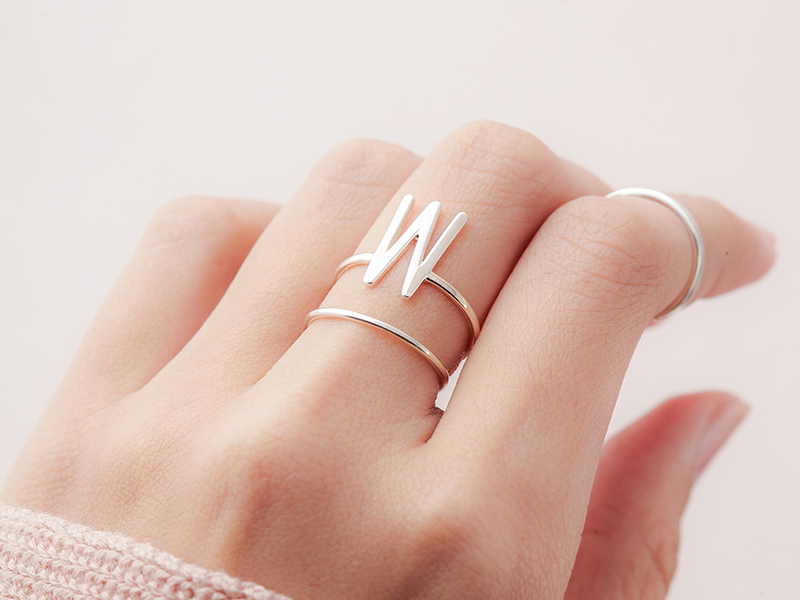 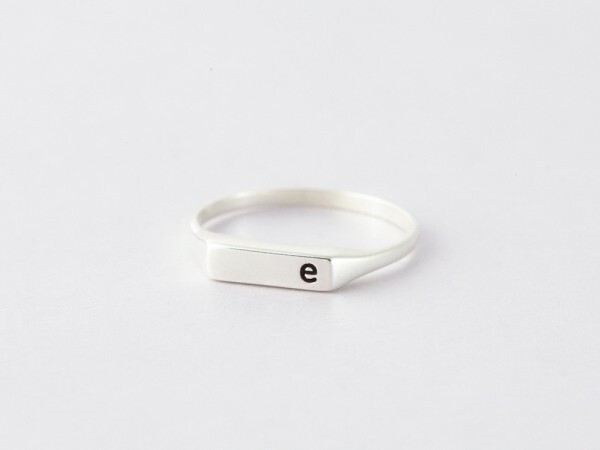 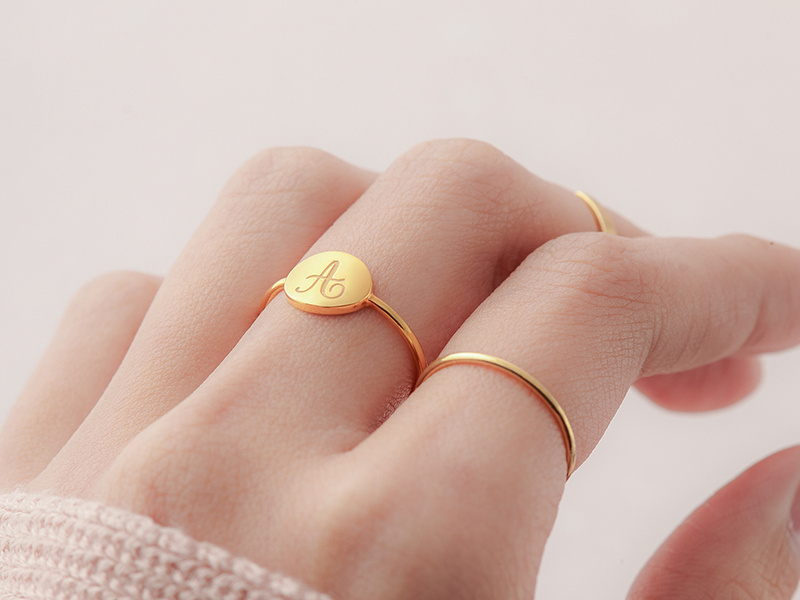 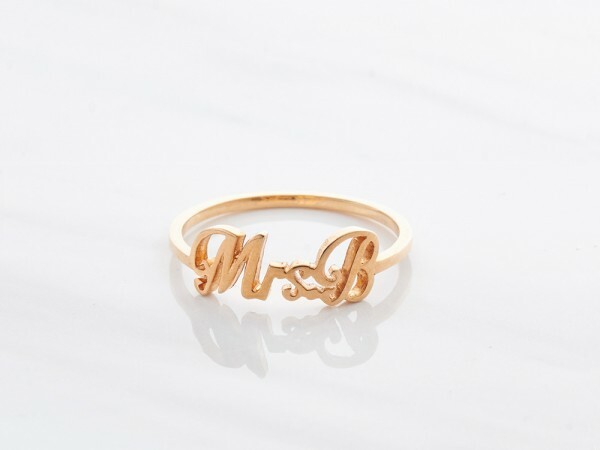 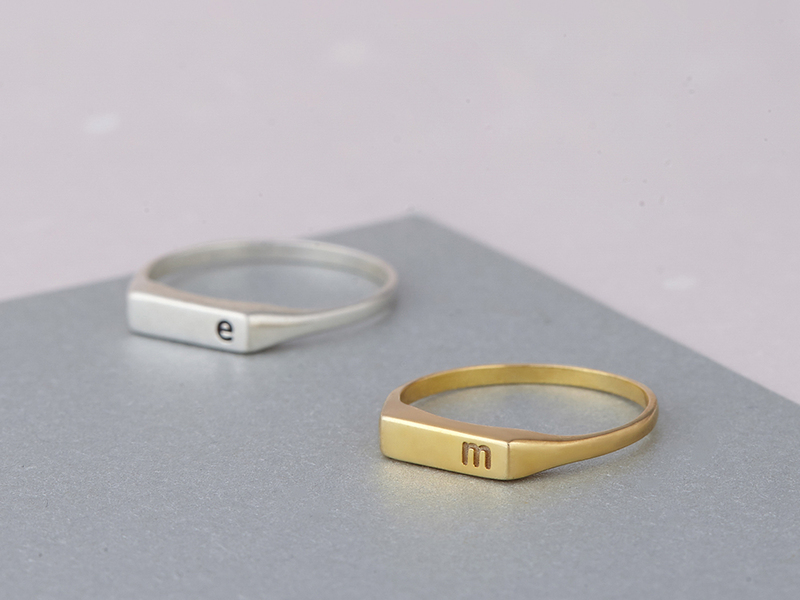 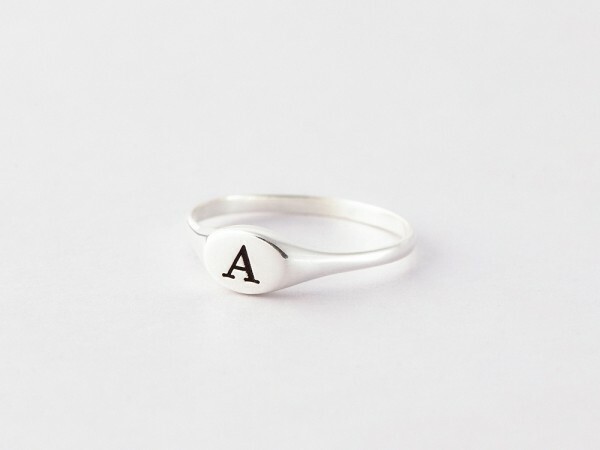 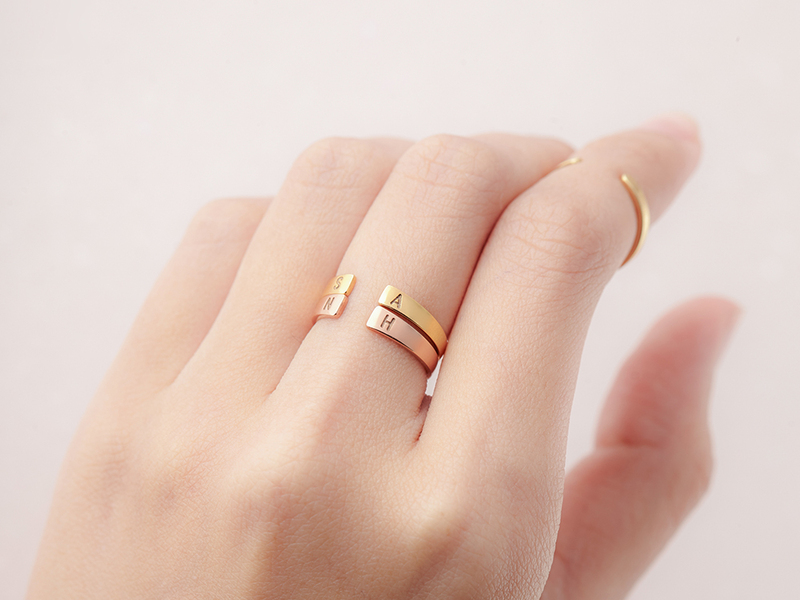 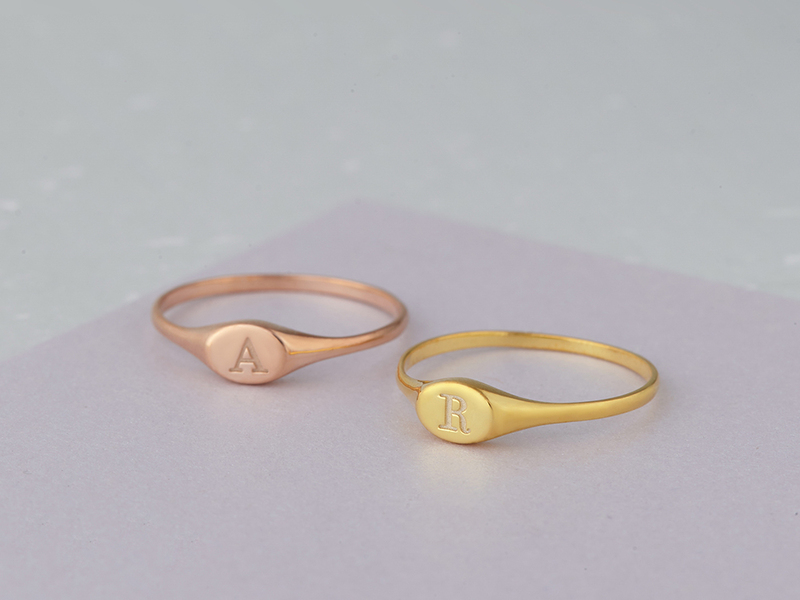 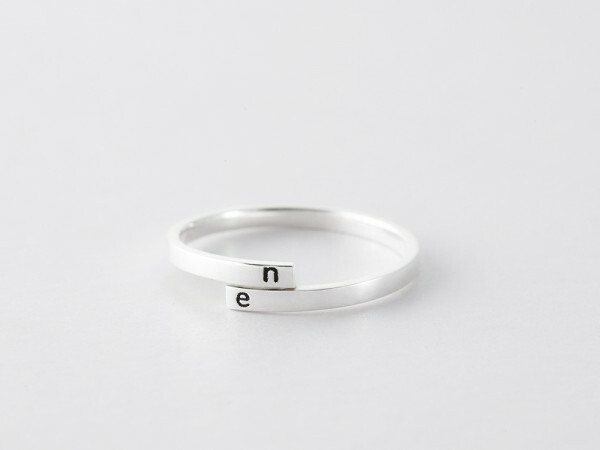 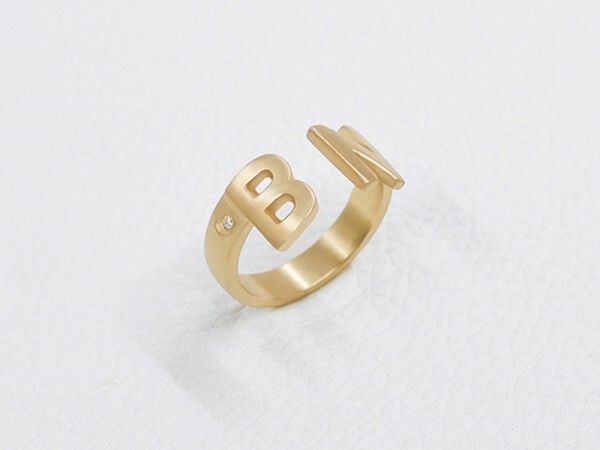 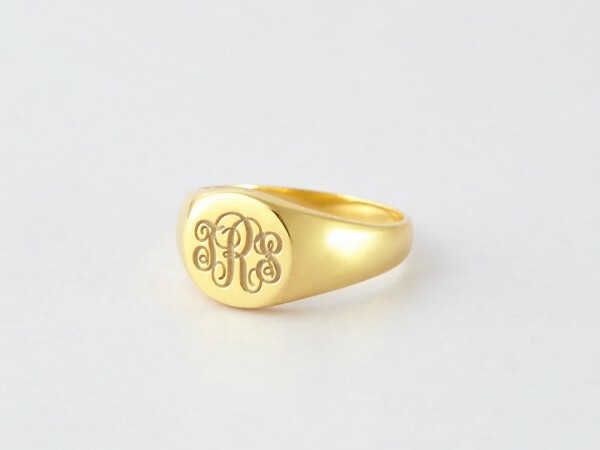 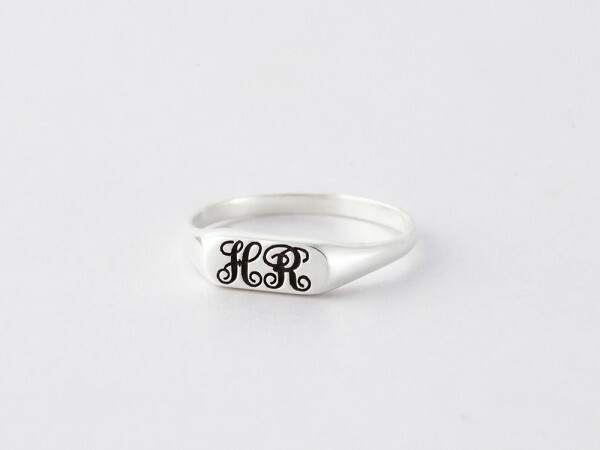 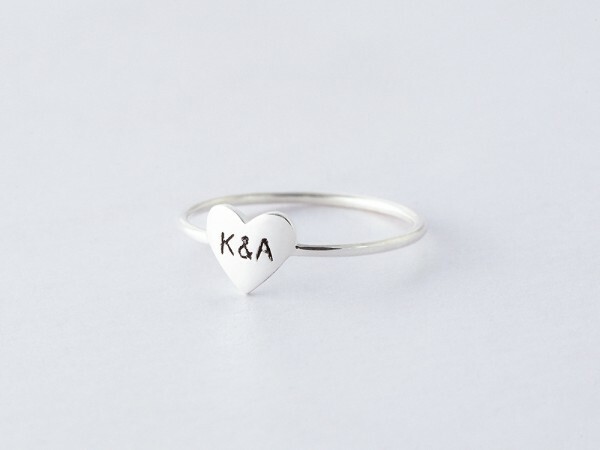 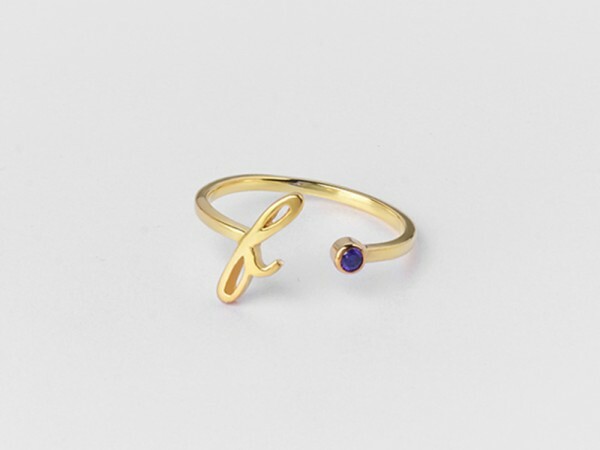 Choose from various fonts, metal colours (sterling silver, yellow and rose gold plated silver) and engraving or styles for a true personalized letter ring, whether you want a gold initial ring or a silver letter ring. 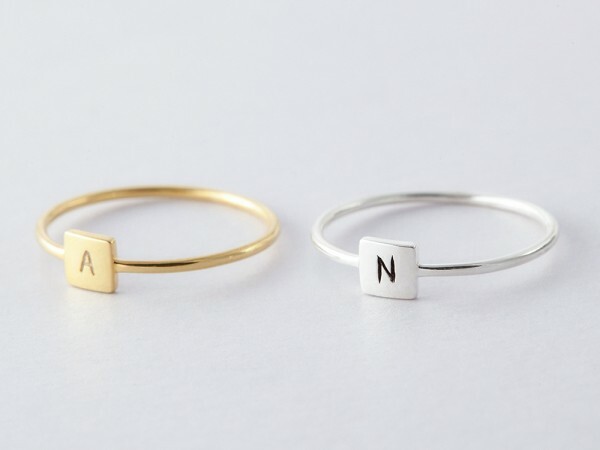 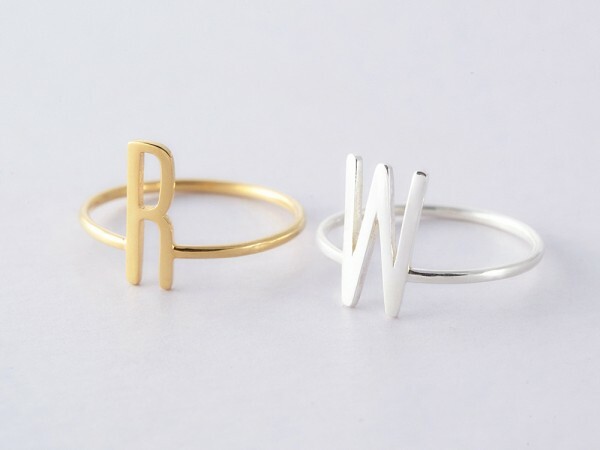 These alphabet rings are sweet gifts for mothers who want to wear all of her many children's names.